WARRANTY!!! 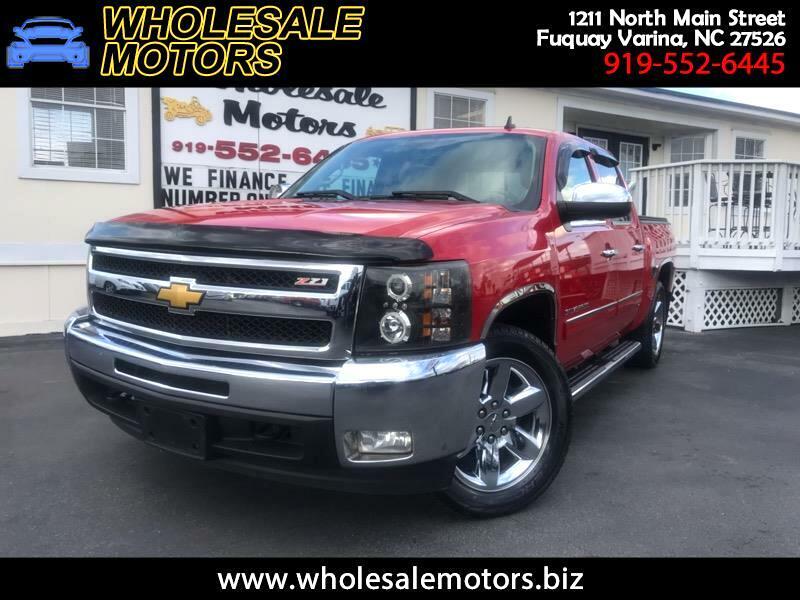 CLEAN CARFAX/ 2013 CHEVY SILVERADO LTZ 4X4/ 5.3 LITER 8 CYLINDER ENGINE/ AUTOMATIC TRANSMISSION/ FULLY SERVICED/ 120 POINT INSPECTION/ AM/FM RADIO/ CRUISE CONTROL/ BLUETOOTH/ SUNROOF/ LEATHER HEATED SEATS/ NAVIGATION/ BRAND NEW TIRES / BED COVER/ WE FINANCE!!!! Warranty Description: PROGUARD LIMITED 30 DAY OR 1,000 MILE POWERTRAIN WARRANTY.